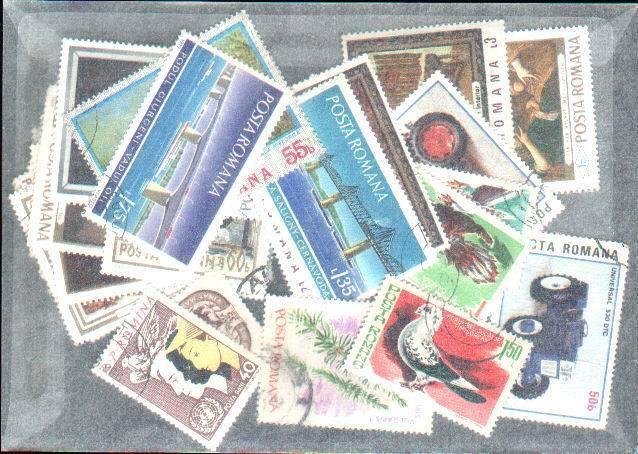 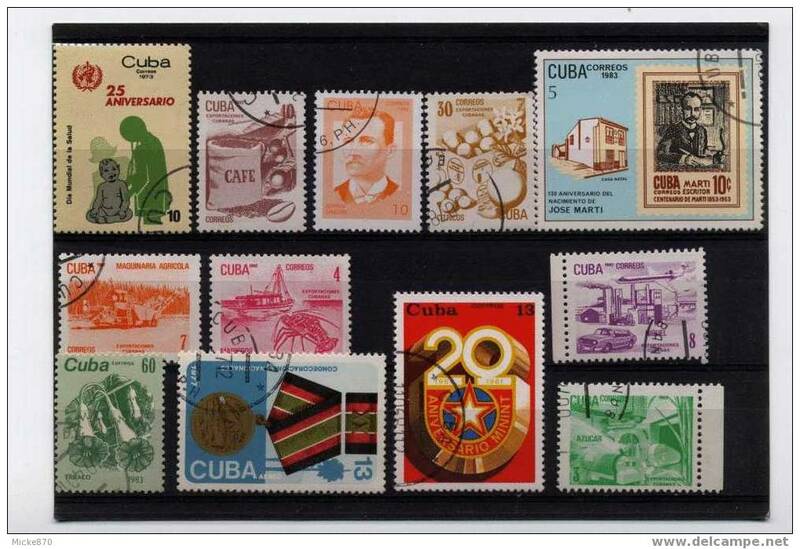 EASTERN EUROPE, VERY NICE GROUP 73 SHEETLETS ALL NEVER HINGED **! 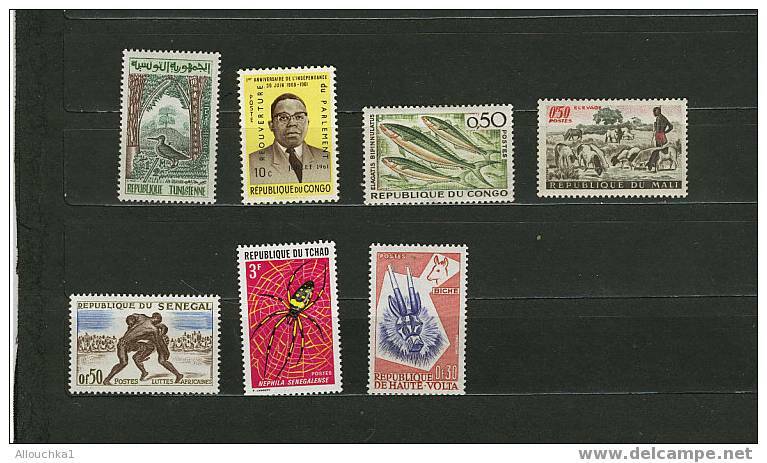 AFRICA - GOOD GROUP NEVER HINGED SETS IN GLASSINES **! 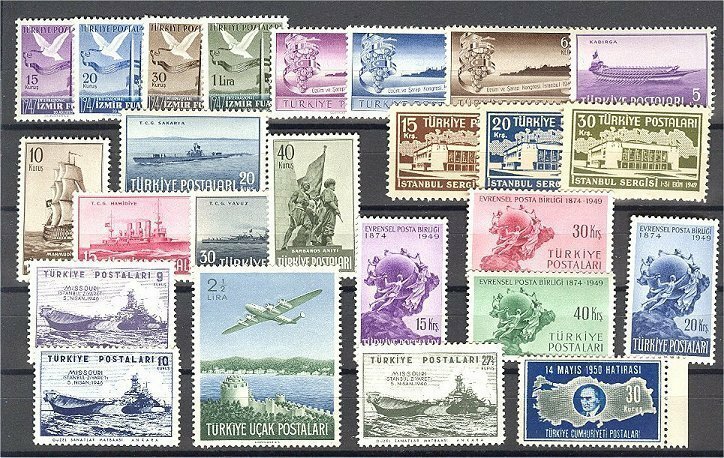 TURKEY SUPERB GROUP ONLY NEVER HINGED, MANY BETTER **! 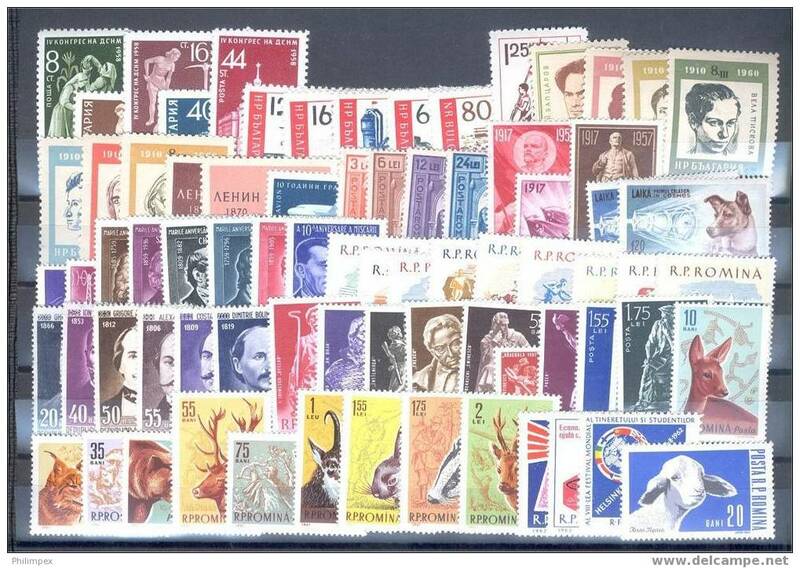 BULGARIA & ROMANIA STOCK BOOK WITH NEVER HINGEDCOLLECTIONS! 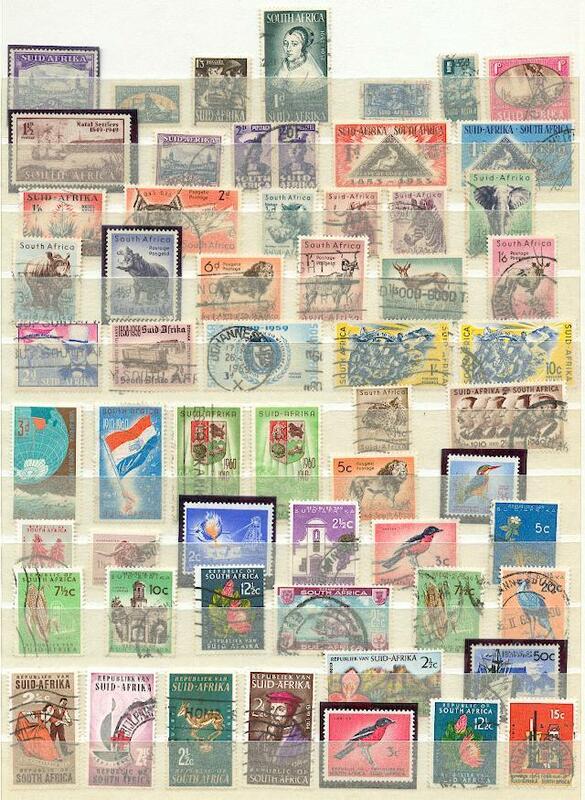 LOT, SHEETLETS MOSTLY NEVER HINGED - ALL MODERN WESTERN EUROPE! 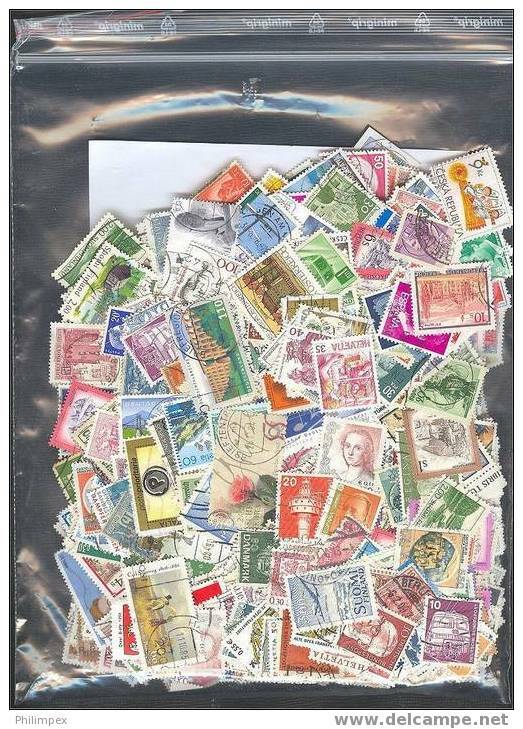 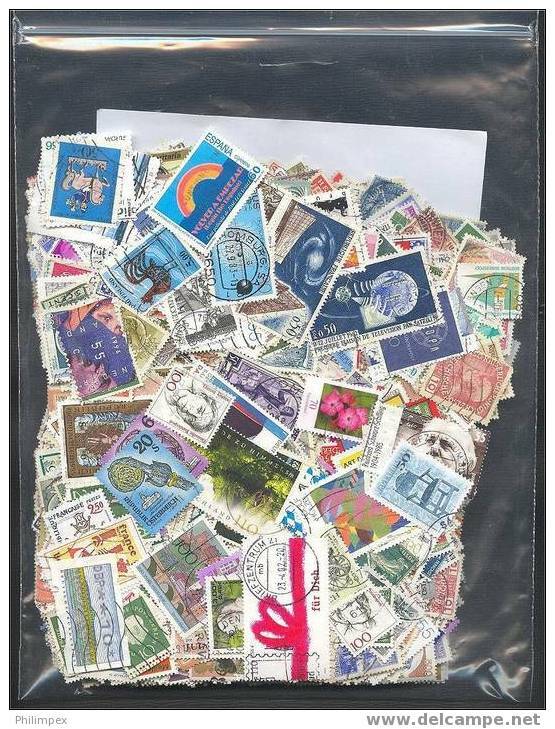 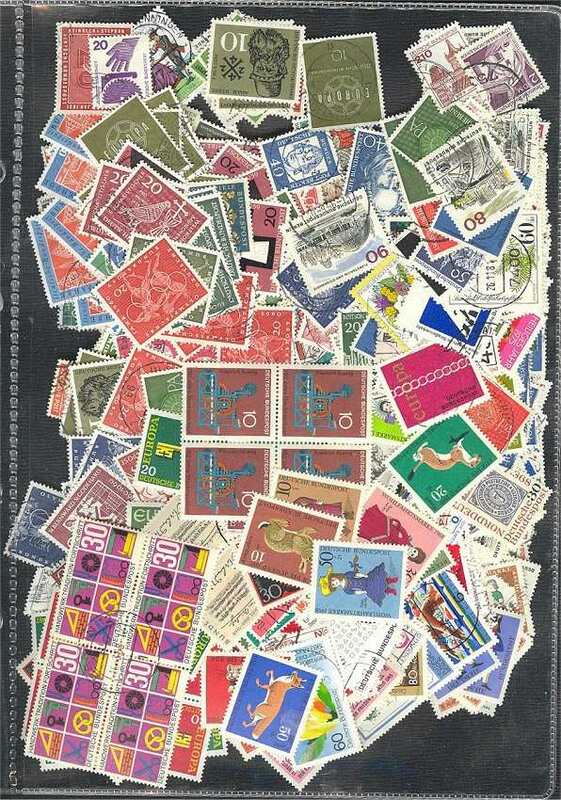 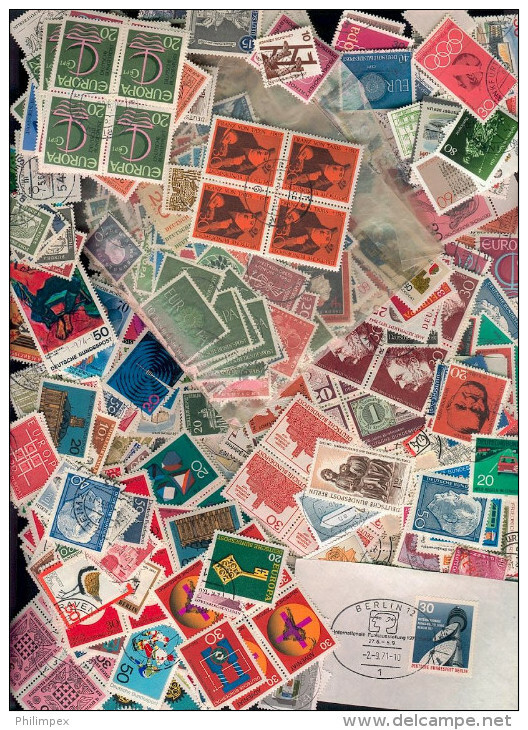 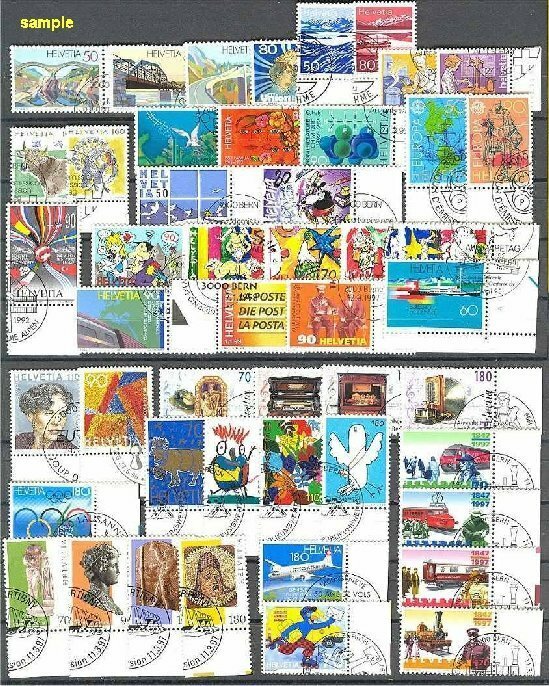 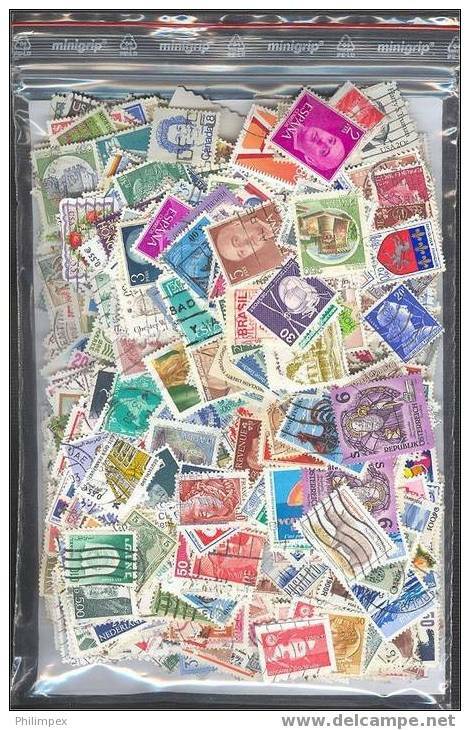 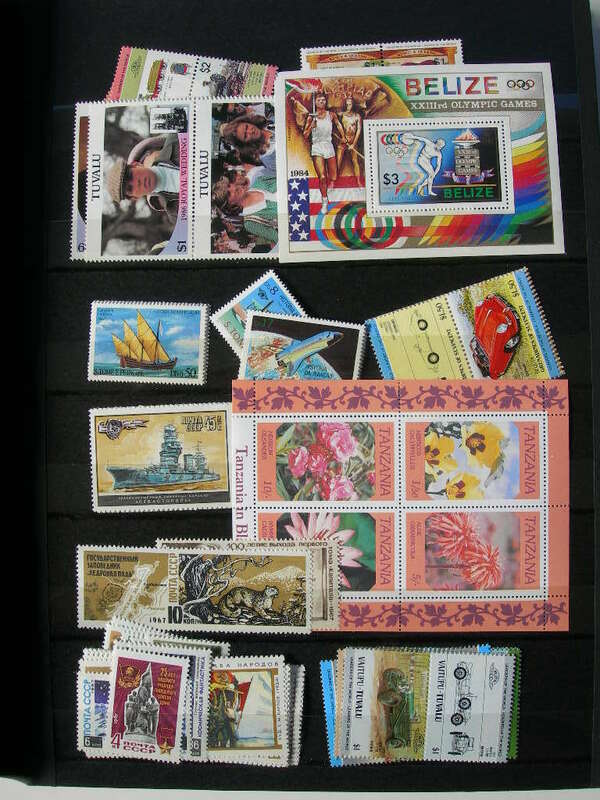 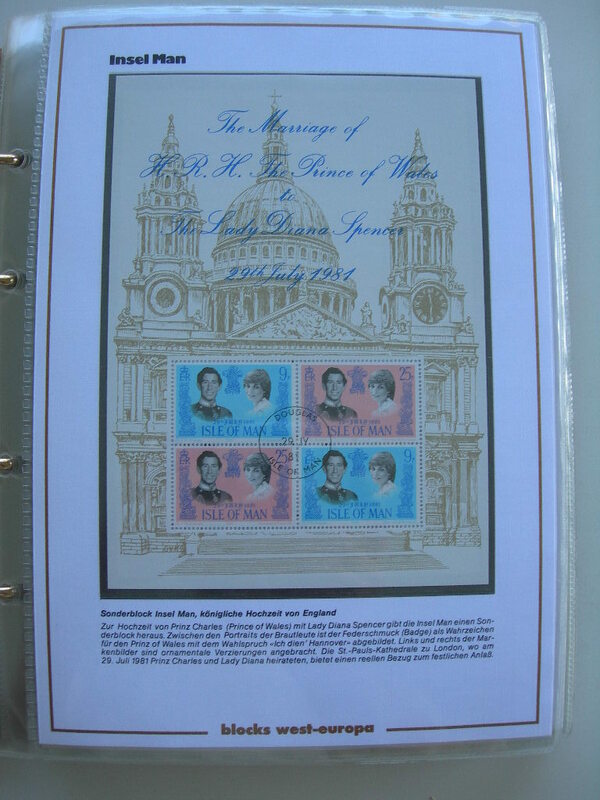 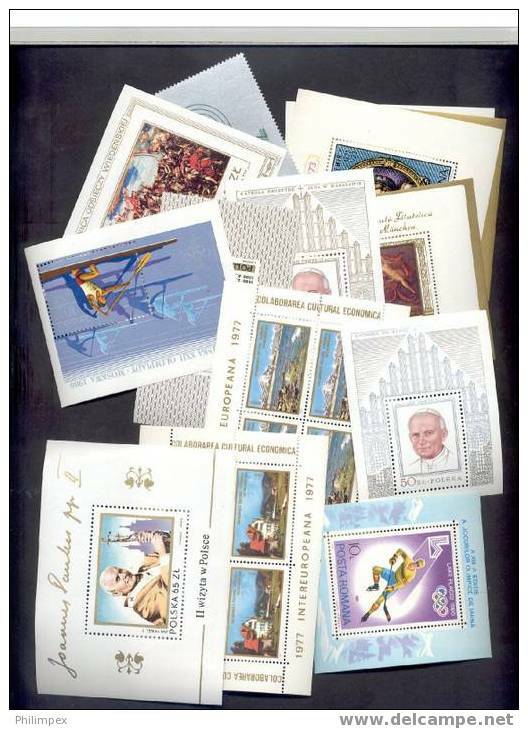 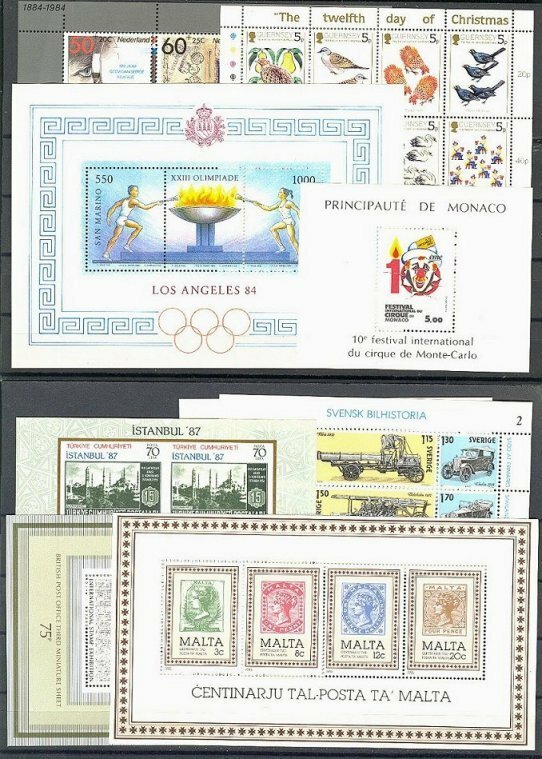 COLLECTION 1150 SOUVENIR SHEETS AND MINISHEETS NEVER HINGED and USED, superb lot ! 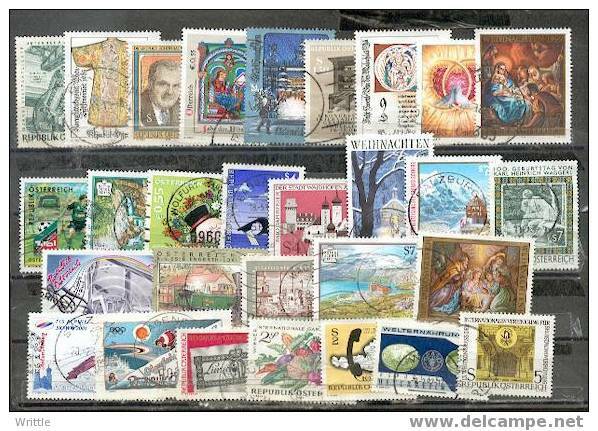 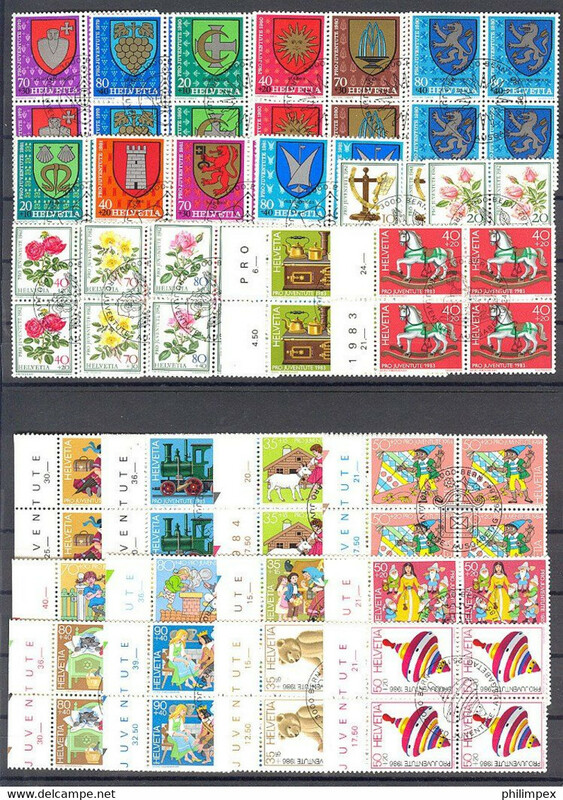 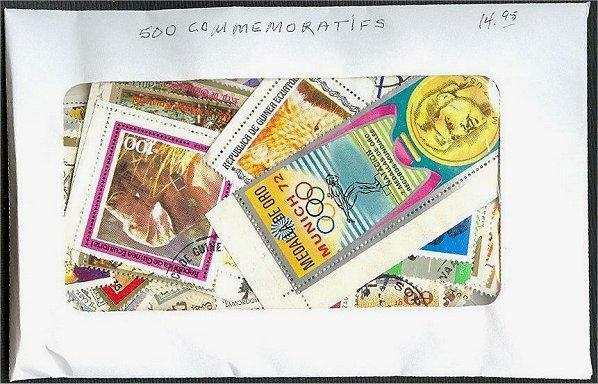 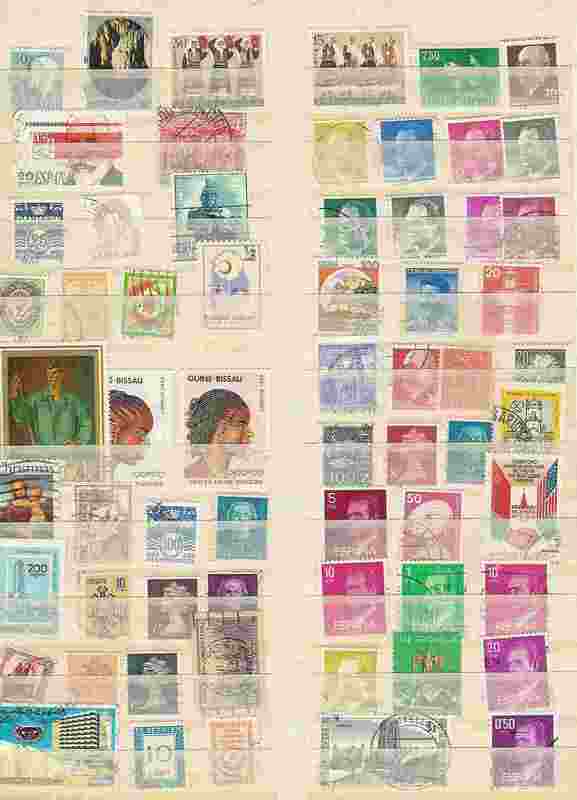 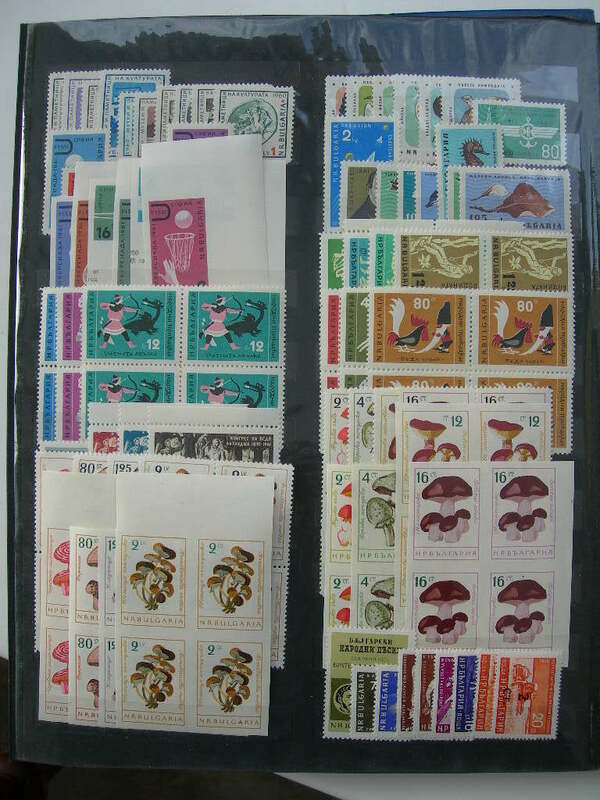 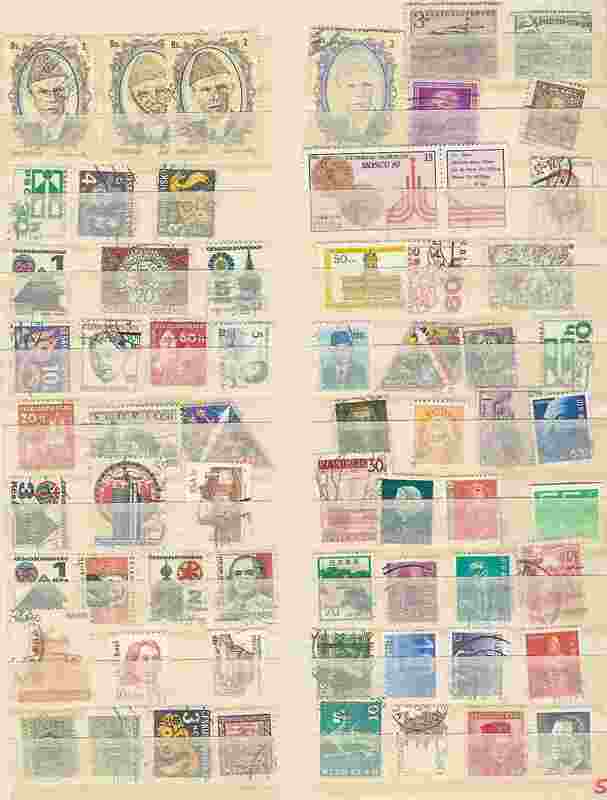 SWITZERLAND - SUPERB COLLECTION ~1976-1999 - ALL USED BLOCKS OF 4! 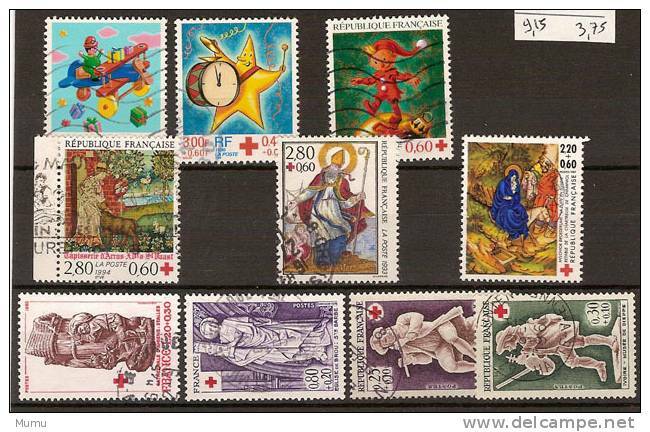 SWITZERLAND - SUPERB MODERN COLLECTION ~1976-1999 - ALL VERY FINE USED! 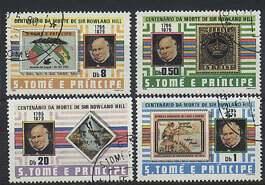 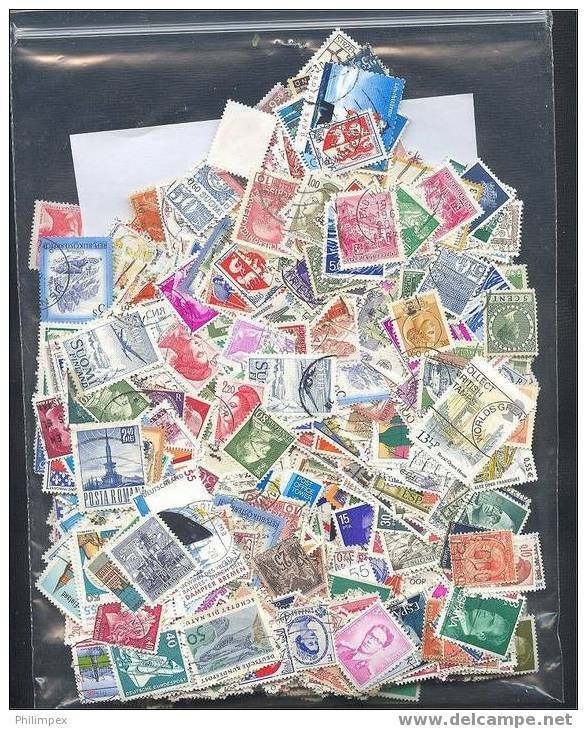 Romania used stamps 1000 diffrents lots. 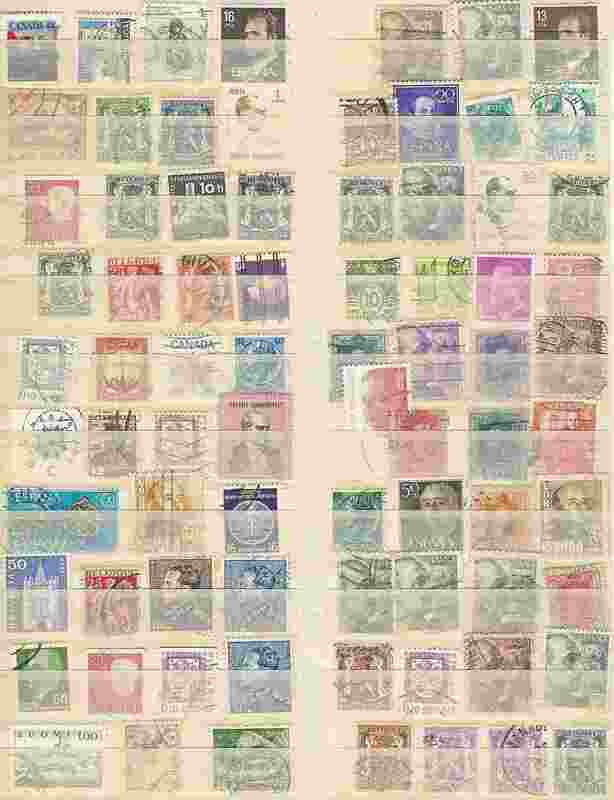 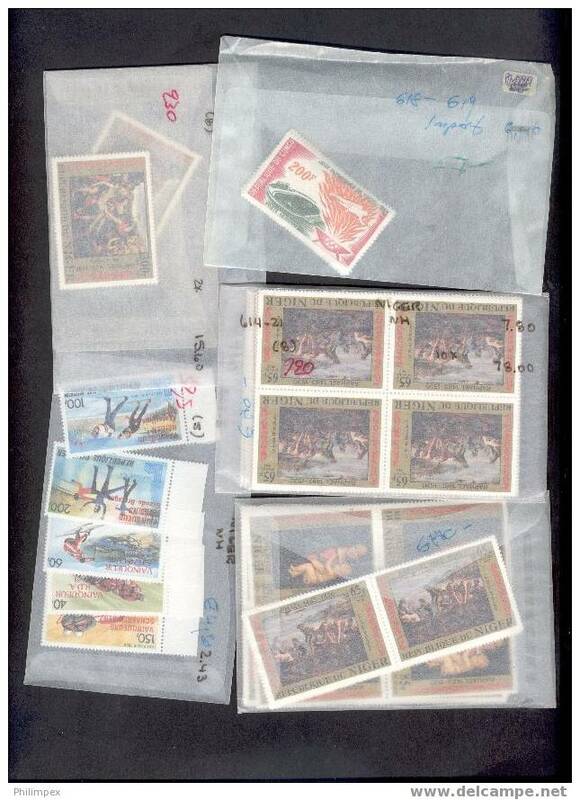 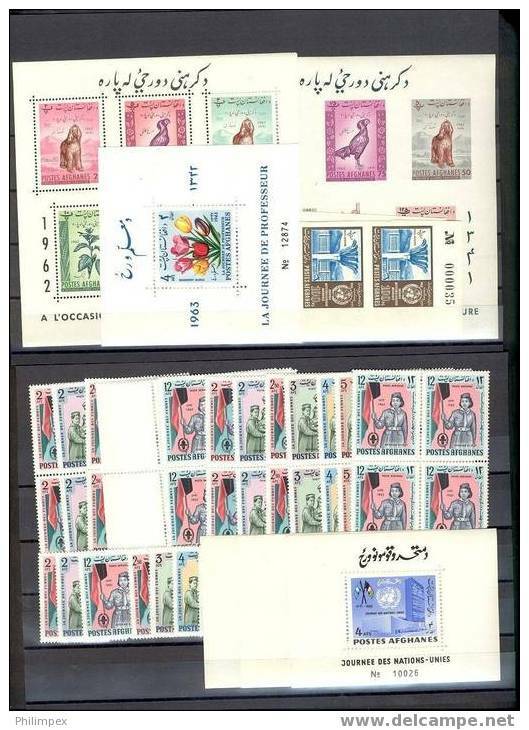 AFGHANISTAN NICE GROUP SETS AND SHEETLETS NEVER HINGED **! 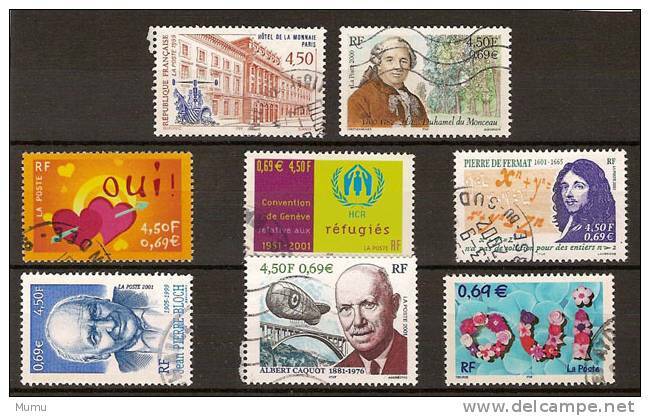 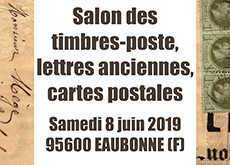 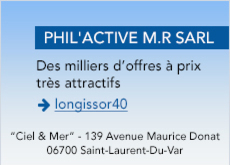 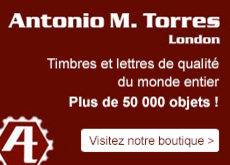 Il y a 20317 objets pour votre recherche sur Delcampe International.